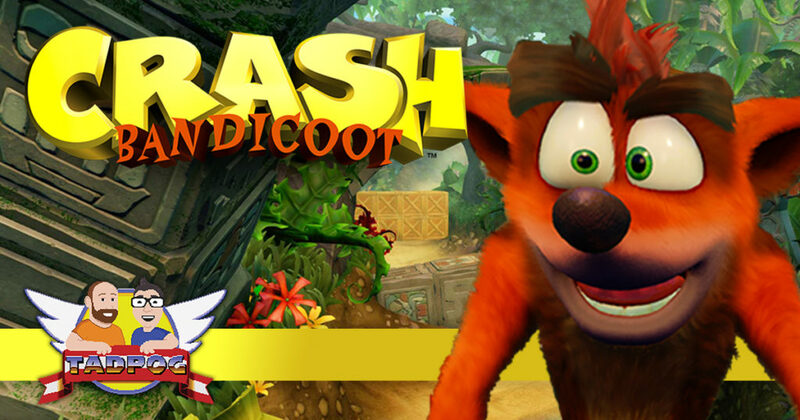 Of course it’s about time we talk about Crash Bandicoot by Naughty Dog for the PlayStation! And what is a podcast about Crash without a little talk about Dexter and Frasier? We invited famed Cootologist, Exalted Lord Mike of Perdue, on this episode to help us break down the game. We take a Marsupial Soup quiz, which was sent in by Bovine Bear Matt. We will be clear on this right out of the gate, TADPOG Nation. This episode is honest and cathartic as we vent and express our opinions not just about this game but many things. We talk about being introverts and extroverts, we take a game appropriate quiz and then we express our opinions and feelings. 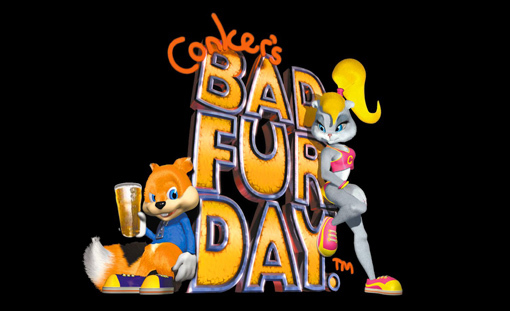 Then we express our opinions about this week’s game, Dorkly’s 14th ranked N64 game Conker’s Bad Fur Day. Rayman Legends, will it be good? The Poo stuff. If you’re into that.